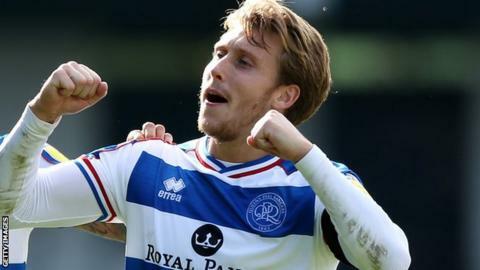 Queens Park Rangers midfielder Luke Freeman has signed a new contract with the Championship club. The 26-year-old, who joined the R's from Bristol City in January 2017, will now remain at Loftus Road until the summer of 2021. "To tie Luke down to a longer contract is fantastic news," Rangers manager Steve McClaren told the club website. "He attracted a lot of interest from a lot of clubs last summer. We resisted because of what he brings to the team."